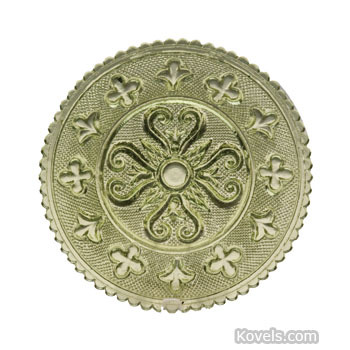 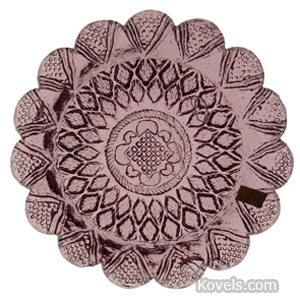 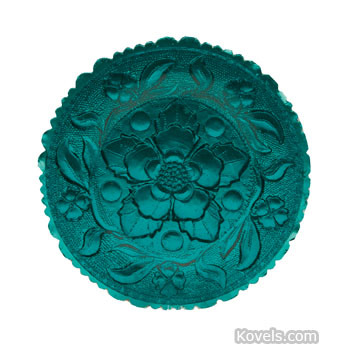 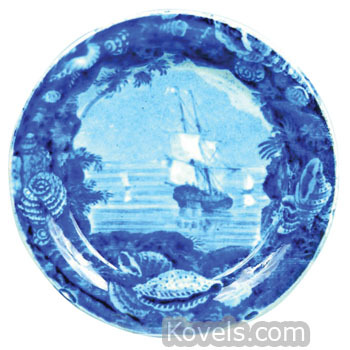 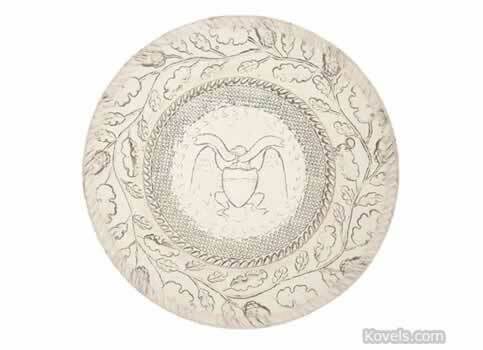 Cup plates are small glass or china plates that held the cup while a diner of the mid-nineteenth century drank coffee or tea from the saucer. 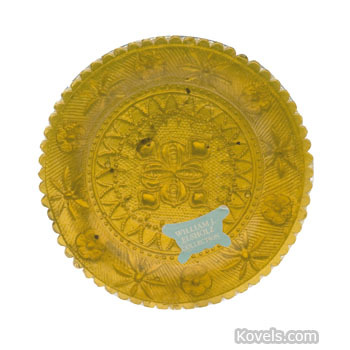 The most famous cup plates were made of glass at the Boston and Sandwich factory located in Sandwich, Massachusetts. 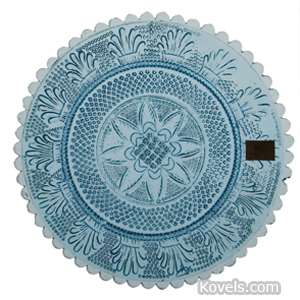 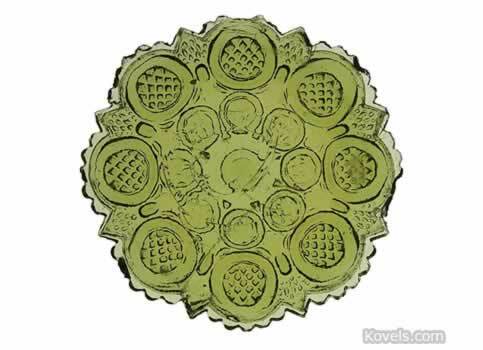 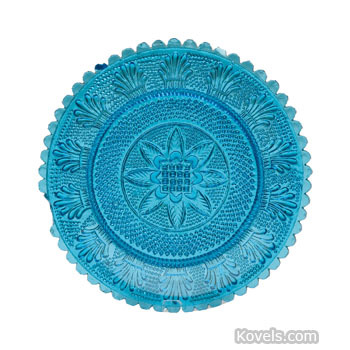 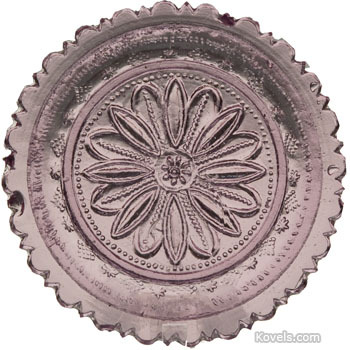 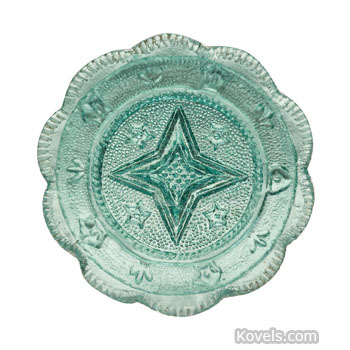 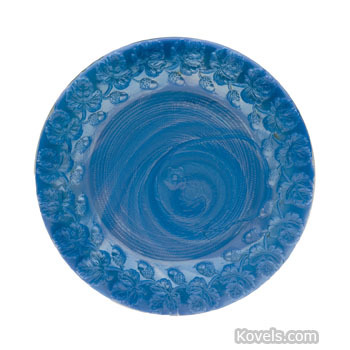 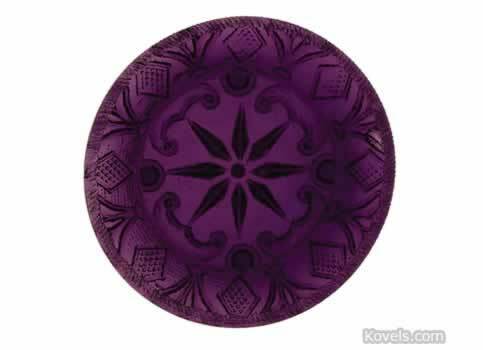 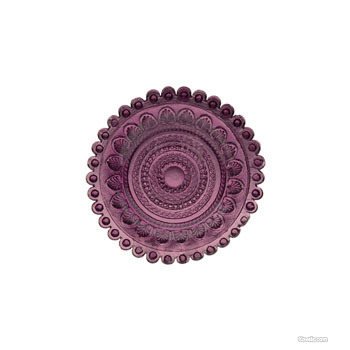 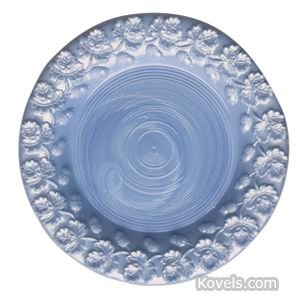 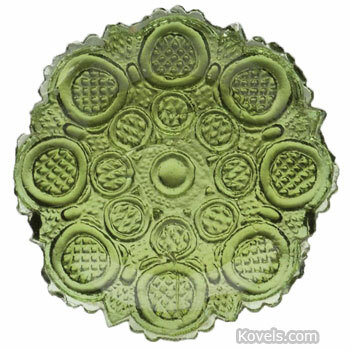 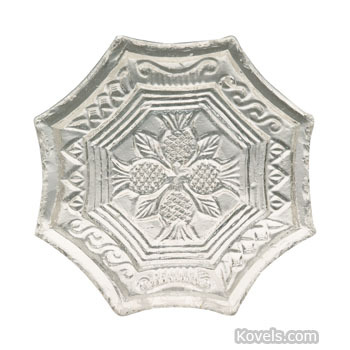 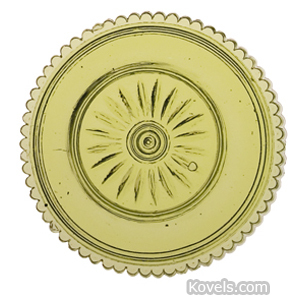 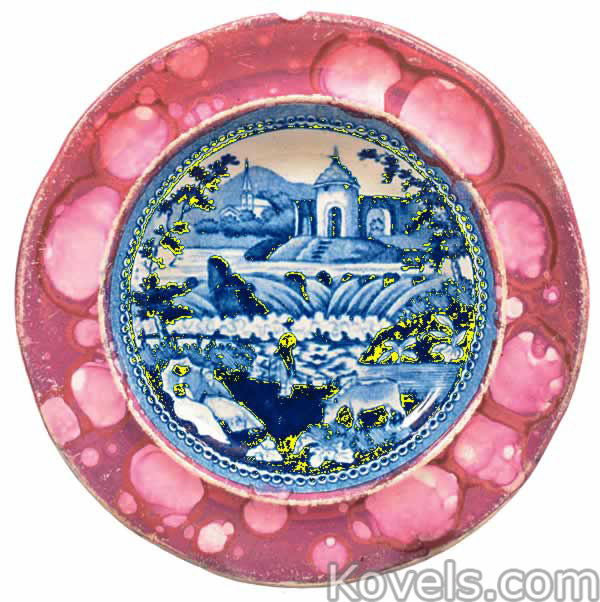 Originally, cup plates were made of blown glass, but later of pressed glass. 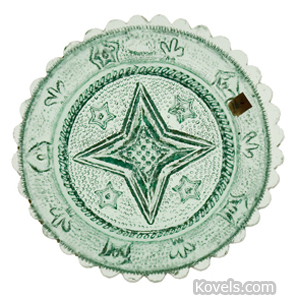 There have been many new glass cup plates made recently for sale to gift shops or limited edition collectors. 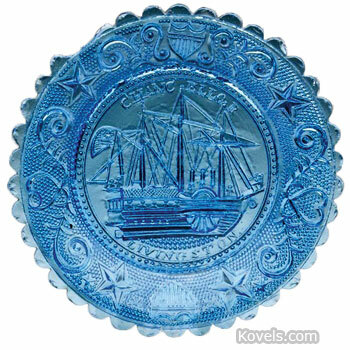 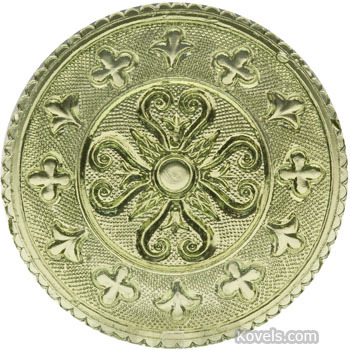 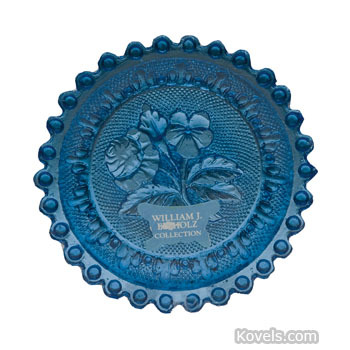 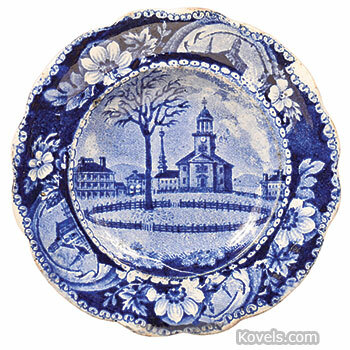 These are similar to the old plates but can be recognized as new.